Campers will spend the week creating art projects inspired by the artists, music and traditions of Latin culture in various countries. 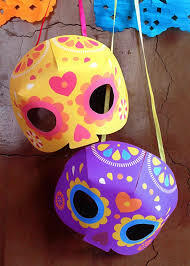 Examples of projects include papier-mache piñatas, maracas and Dia de Muertos salt dough sculptures. 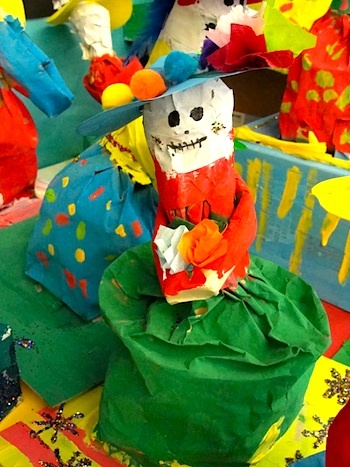 Campers will learn Spanish words, listen to Latin music and view works by important artists such as Frida Kahlo.